During the nine months leading up to the Second World War, 10,000 children were evacuated from central Europe. Many of them were the only members of their families to survive what was to come. 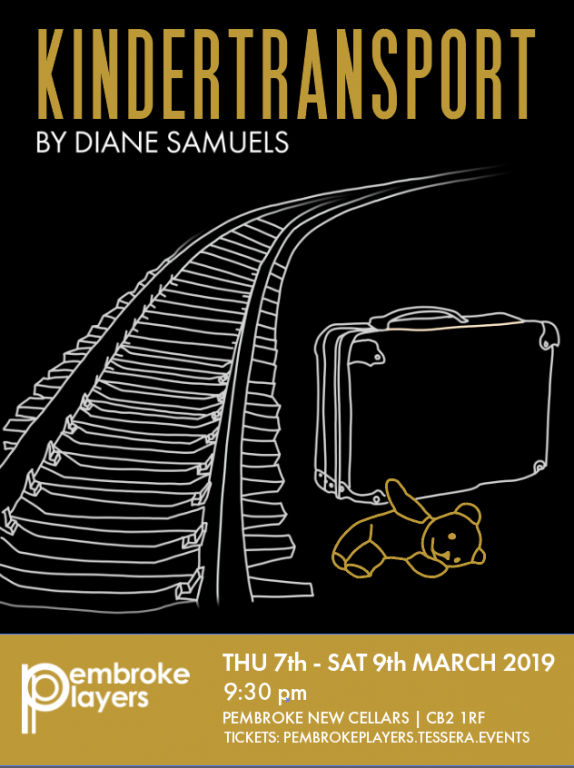 Diane Samuel's classic play portrays the life of one child refugee, Eva, as she is gradually enfolded into a new life in Manchester. Decades later, she is forced to reckon with the nature of guilt, concealment, and the lengths we will go to protect our children.